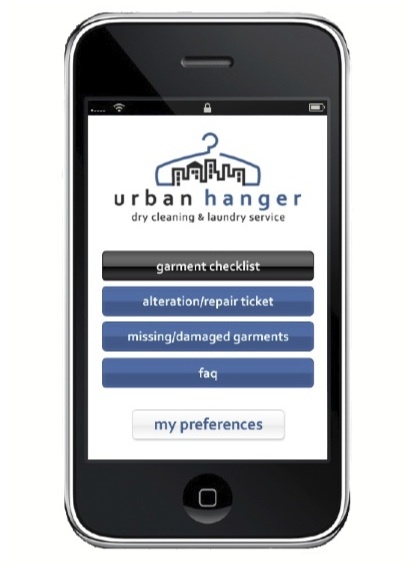 Q: What is the purpose of the Urban Hanger iPhone application? A: Our goal is to make your life easier. As such, we have developed this iPhone application to help make our service even more convenient. 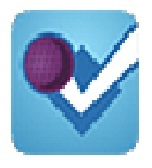 Using this application, you are able to easily manage your account, edit email preferences, and submit other requests. Q: Will information stored and entered through my iPhone be available for me to access on the Urban Hanger website, and vise versa? A: Yes. Everything entered is stored on our database so that you can conveniently access it on your computer or on your iPhone. Q: I do not have an iPhone. Do you plan on offering a mobile application for any other smart phones? A: Yes! We are in the process of evaluating the development of the Urban Hanger application for Blackberry & Android. We will be sure to alert customers once we release these applications.